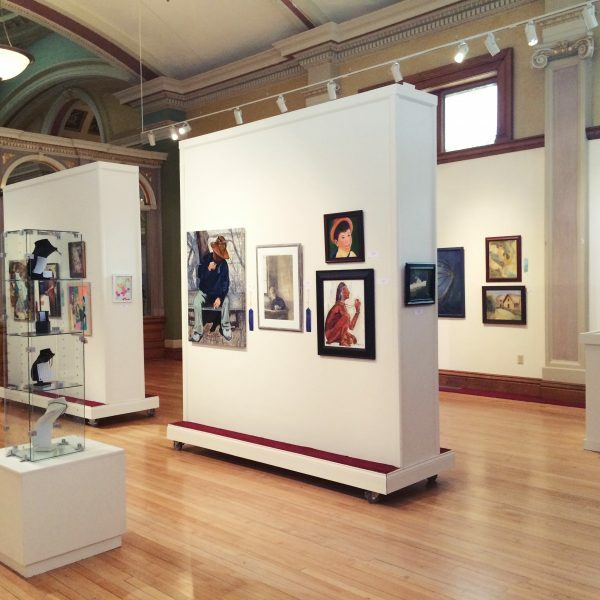 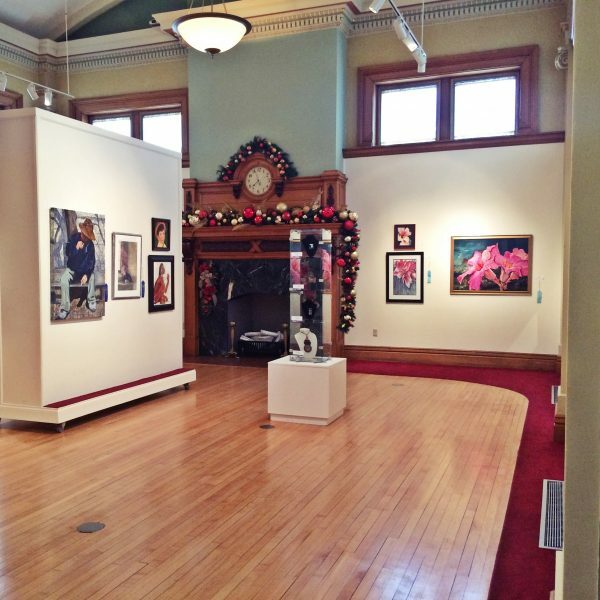 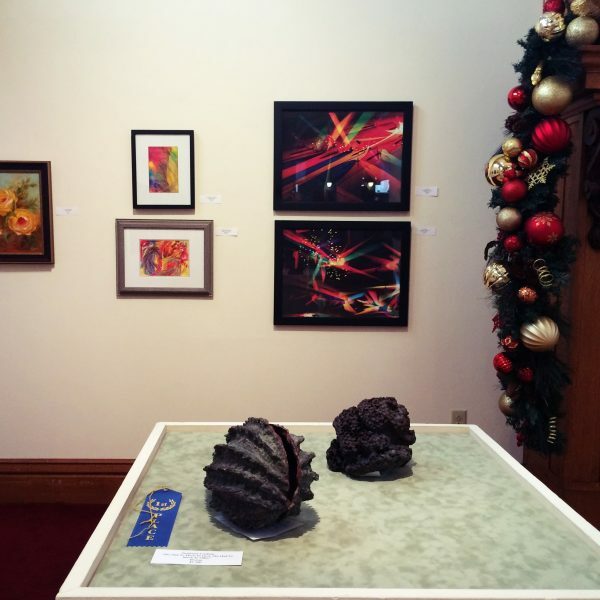 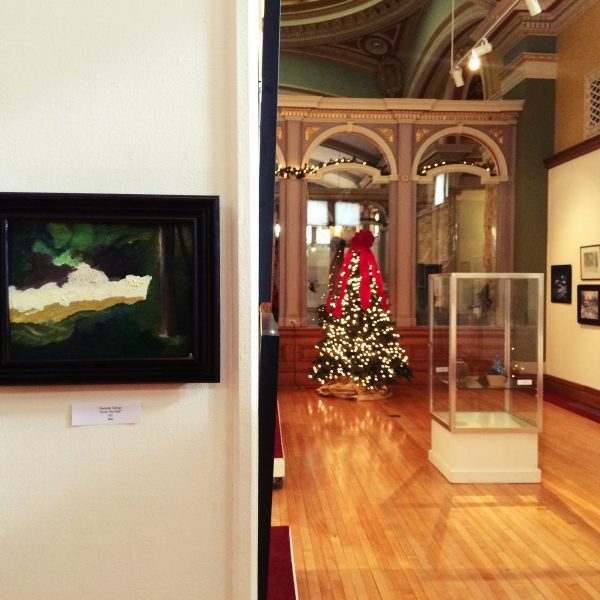 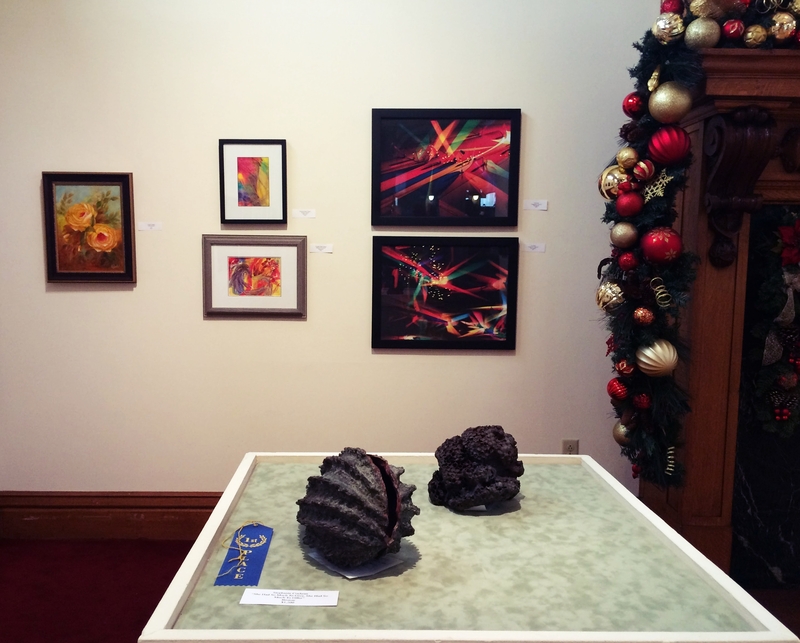 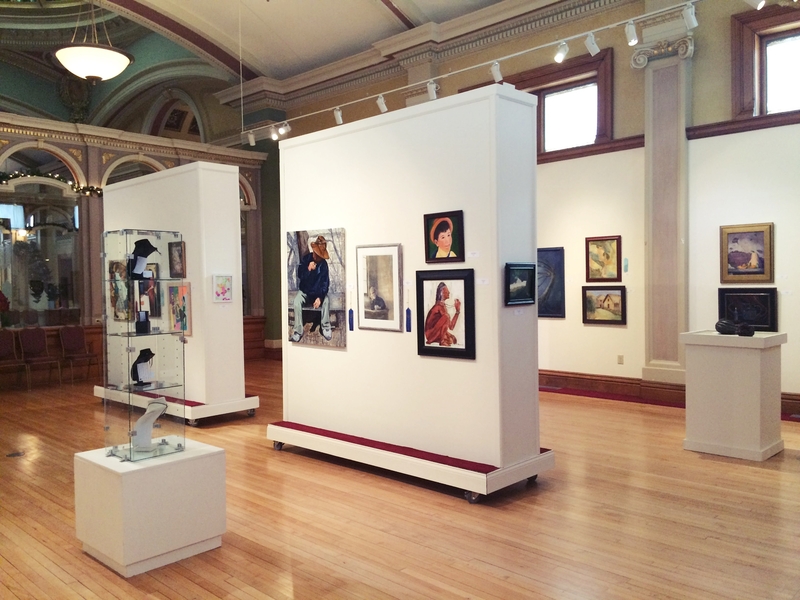 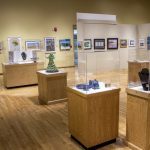 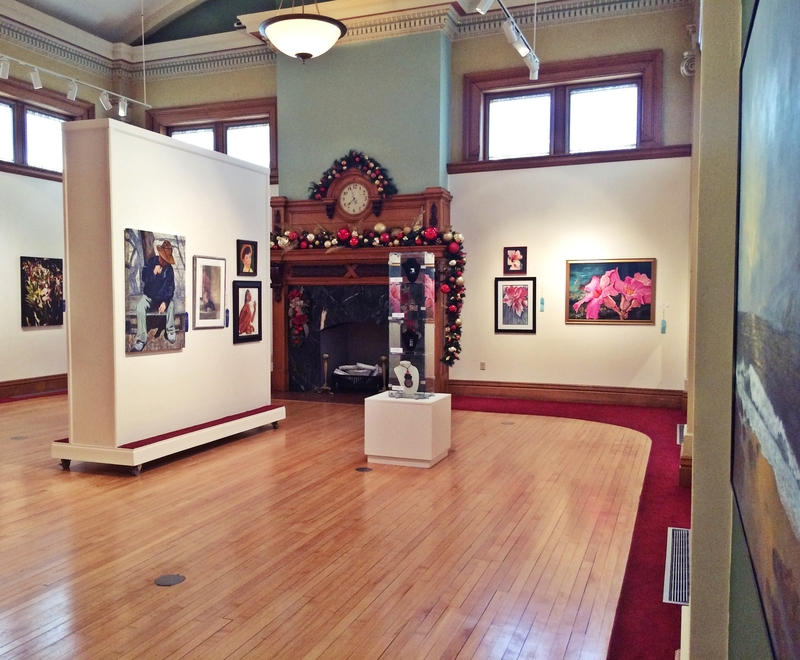 The Art Association of Madison County’s (AAMC) annual fall exhibition is here! 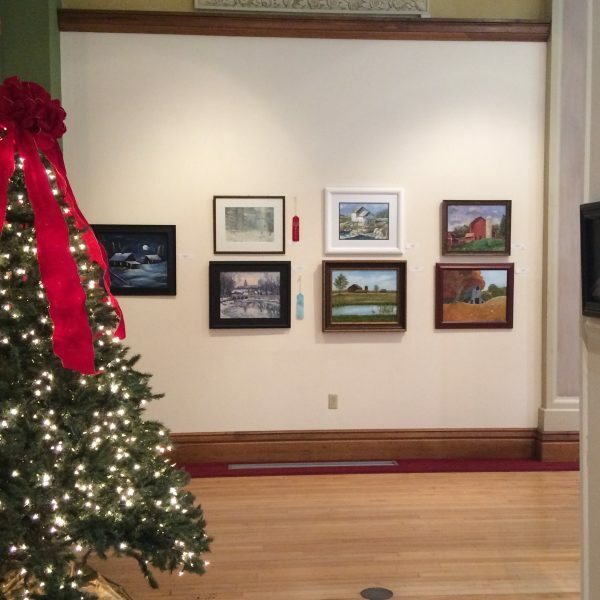 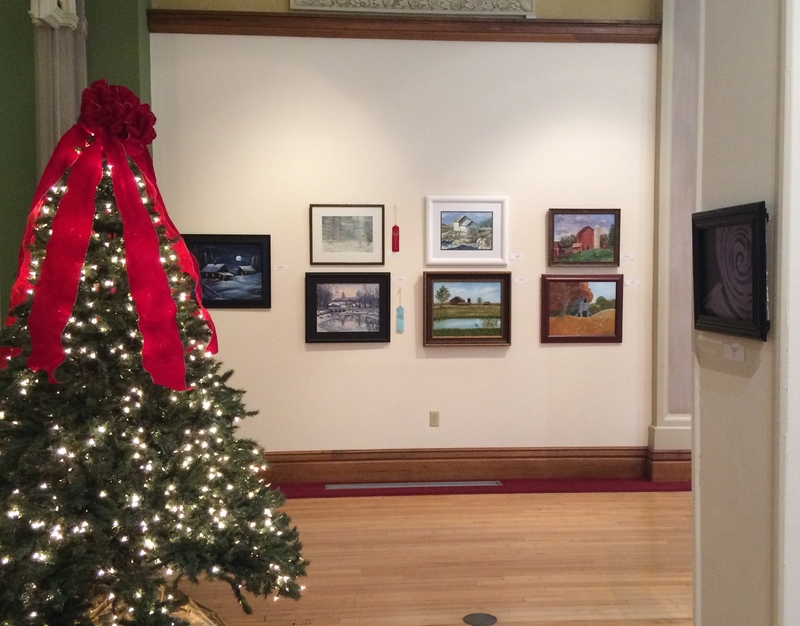 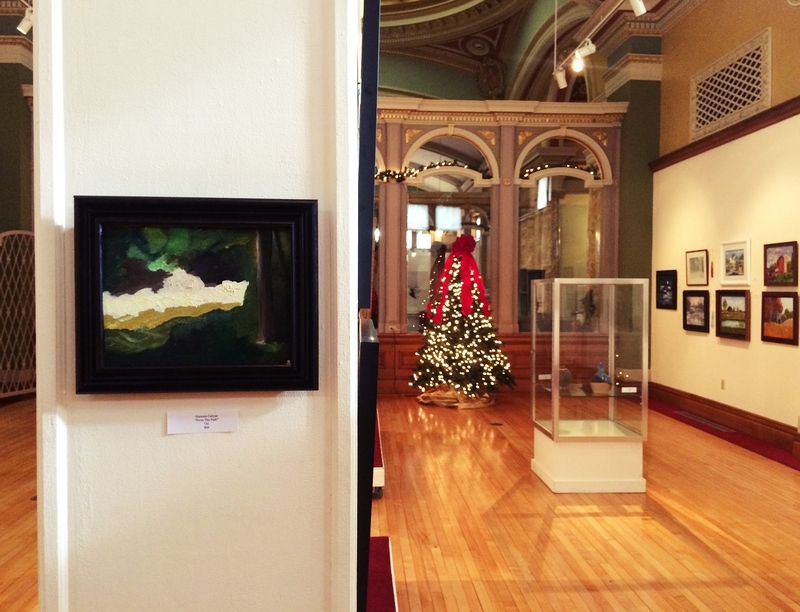 Stop in and see some fabulous works by Hoosier artists, many from right here in Madison County. 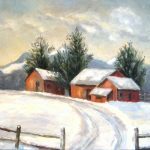 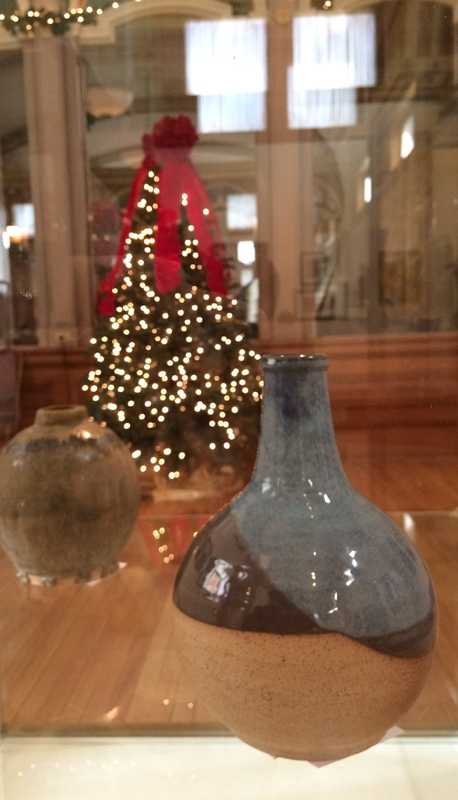 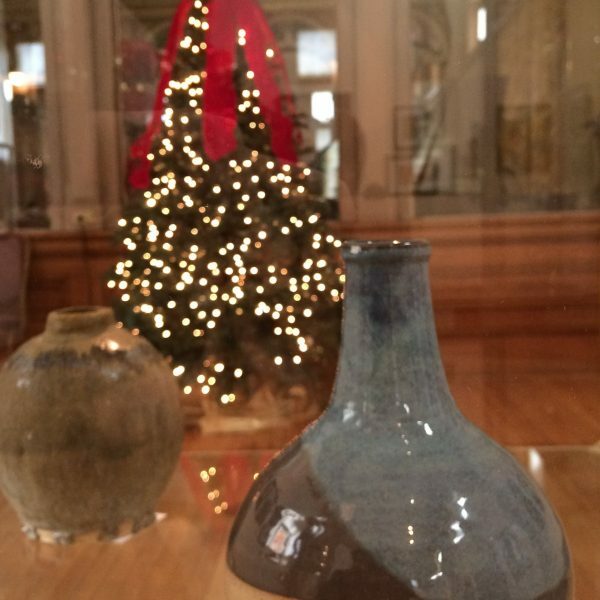 Galleries will be closed for the following days: December 24th, 25th, 26th, 31st, and January 1st.